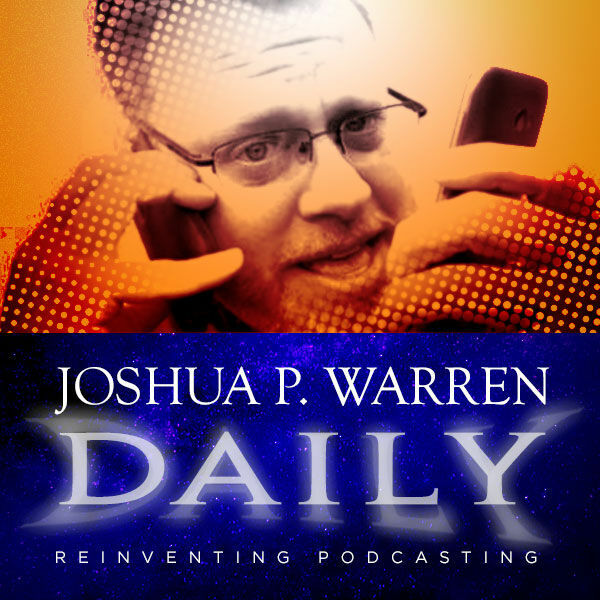 Joshua P. Warren Daily - Joshua P. Warren Daily: The New B.S. Bermuda Triangle Story! Joshua P. Warren Daily: The New B.S. Bermuda Triangle Story!